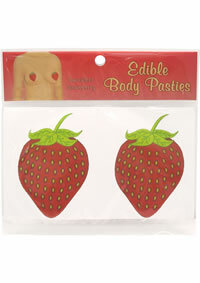 The Original Edible Undies! The edible, lickable brief. Sensuous with Taste! Mix n` match flavors with our other edible products. Contains one edible brief.